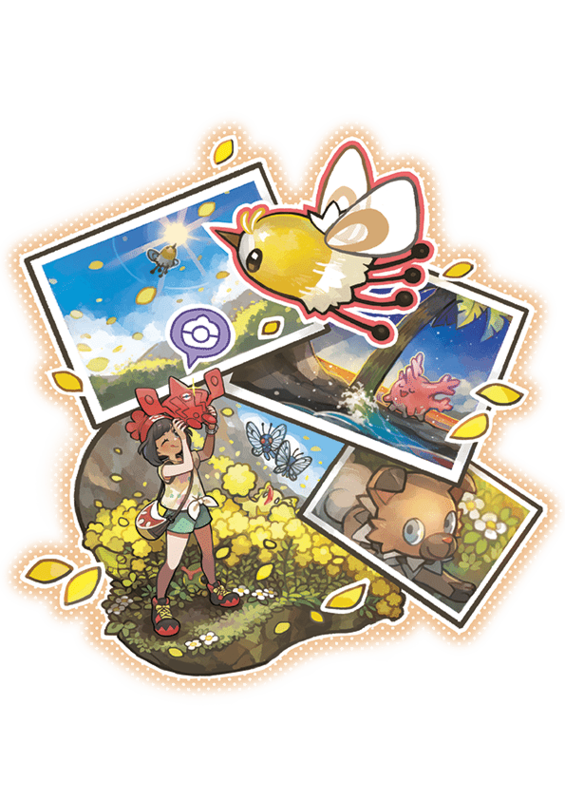 Pokémon Sun and Pokémon Moon will introduce the Poké Finder, a brand-new feature that echoes the gameplay style first seen in Pokémon Snap. This will let players take pictures of Pokémon, thanks to functionality loaded into the Rotom Dex. When used in specific photo spot locations scattered across the Alola region, players may snap pictures of any nearby Pokémon. These pictures will then be evaluated, and, as you improve their quality, your keen eye for the perfect snap will reward you with more features – such as the chance to zoom in. Pokémon Snap was developed by HAL Laboratory and Pax Softnica, and launched on Nintendo 64 way back in 1999. It has since seen release on Wii and Wii U Virtual Console services, but fans have been clamouring for a sequel for decades. It is, therefore, encouraging to see it partly return with the Poké Finder, which becomes yet another reason to be excited for the Nintendo 3DS exclusives.